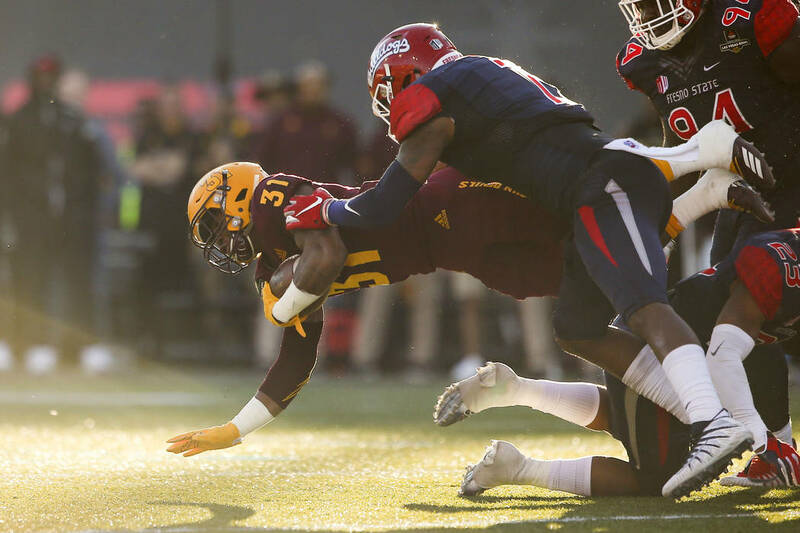 Ronnie Rivers rushed for two second-half touchdowns to rally No. 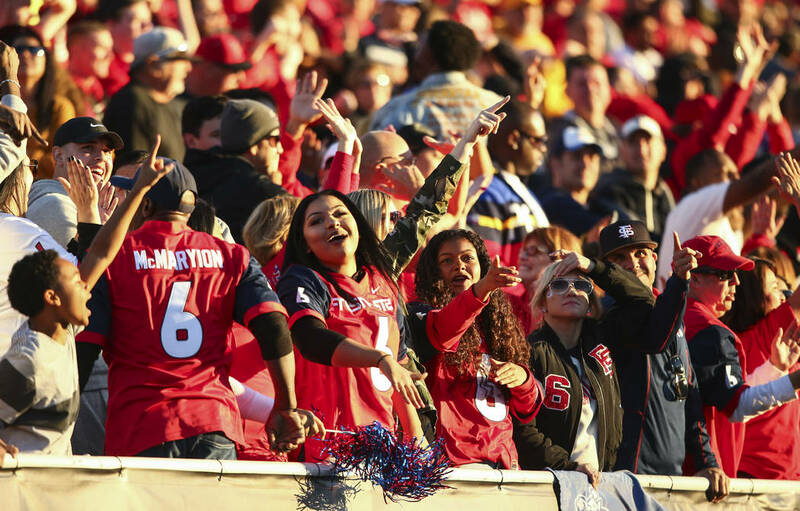 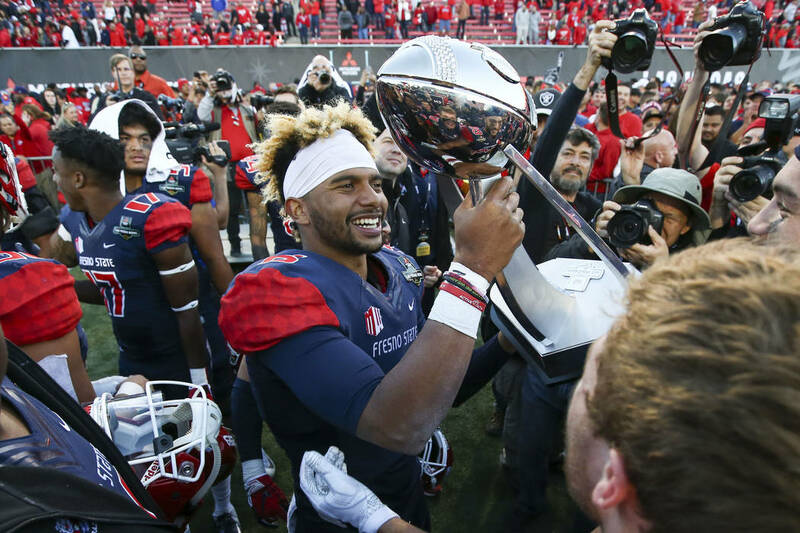 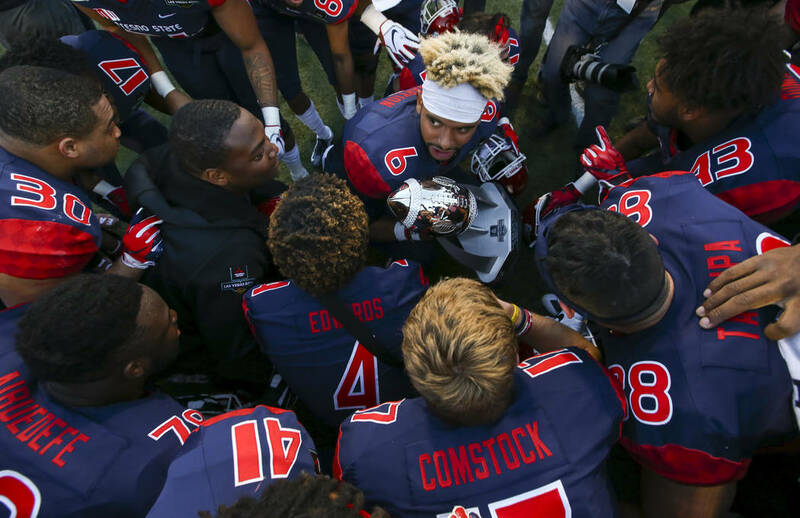 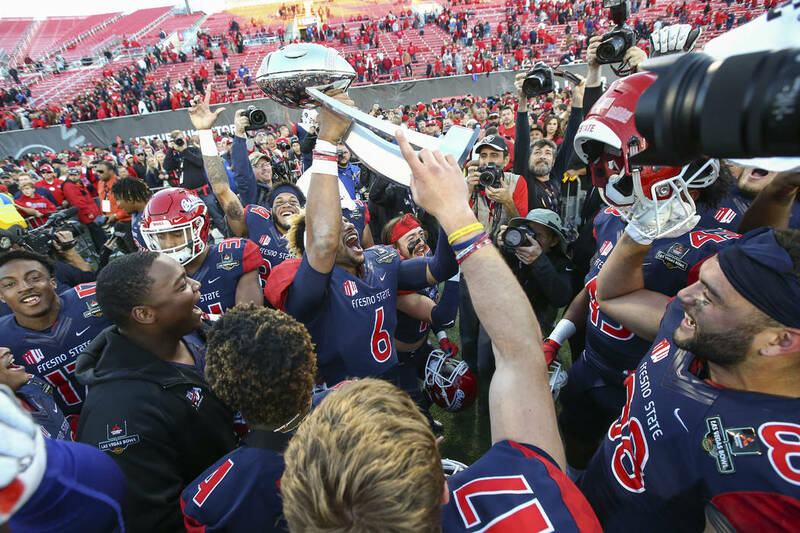 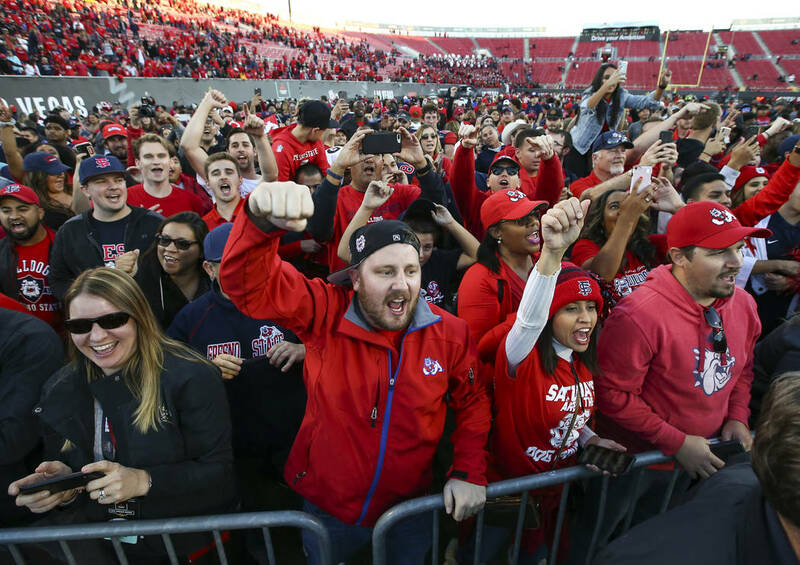 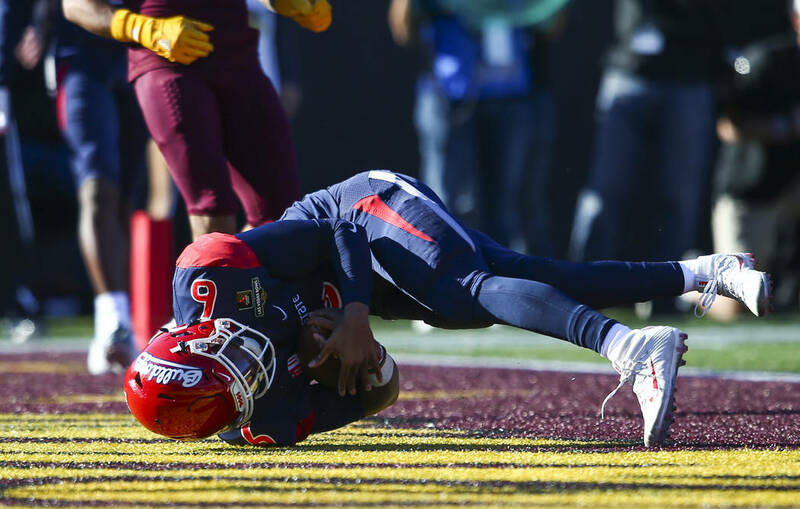 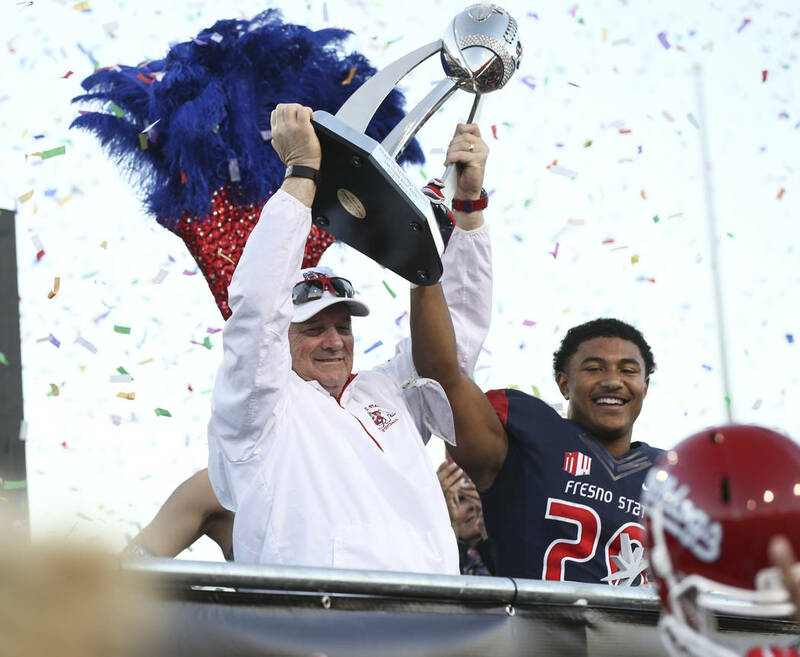 19 Fresno State to a 31-20 victory over Arizona State in the Las Vegas Bowl. 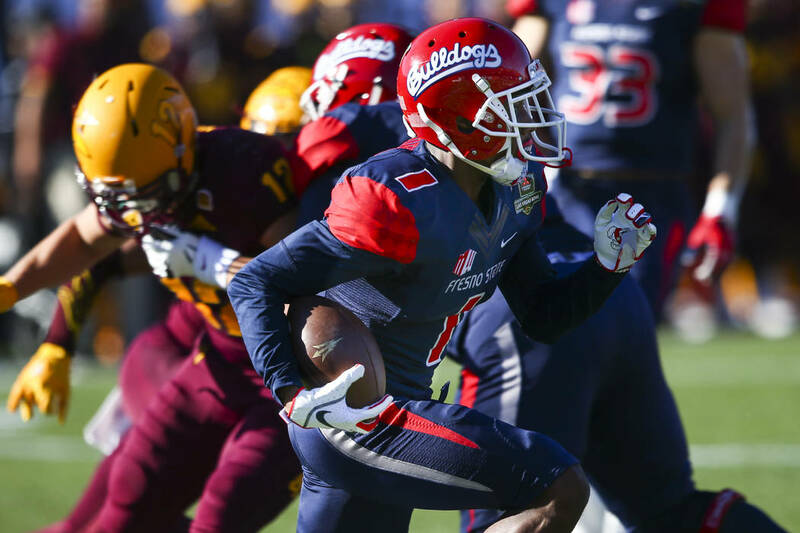 The Bulldogs reached 12 victories for the first time in program history. 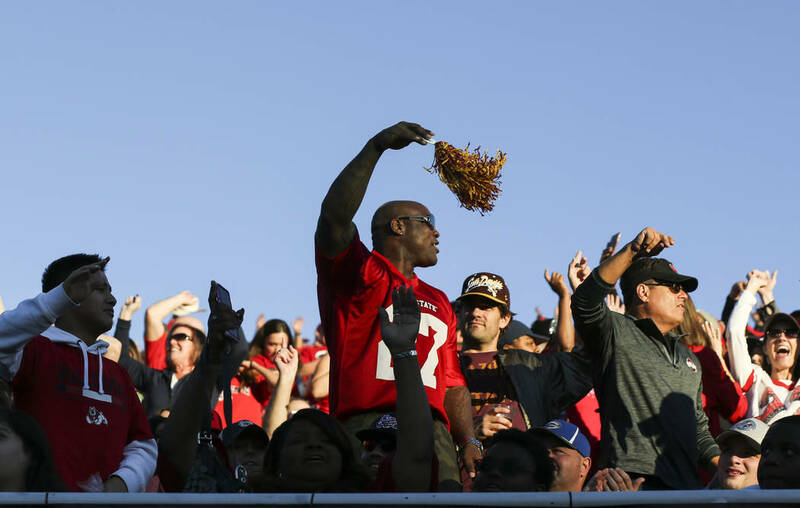 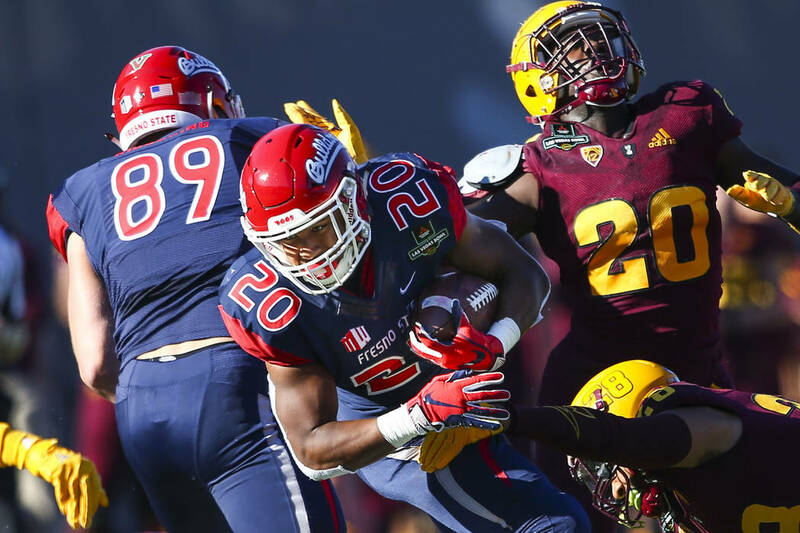 Fresno State’s defense shut down Arizona State in the second half Saturday, and running back Ronnie Rivers made the difference offensively. 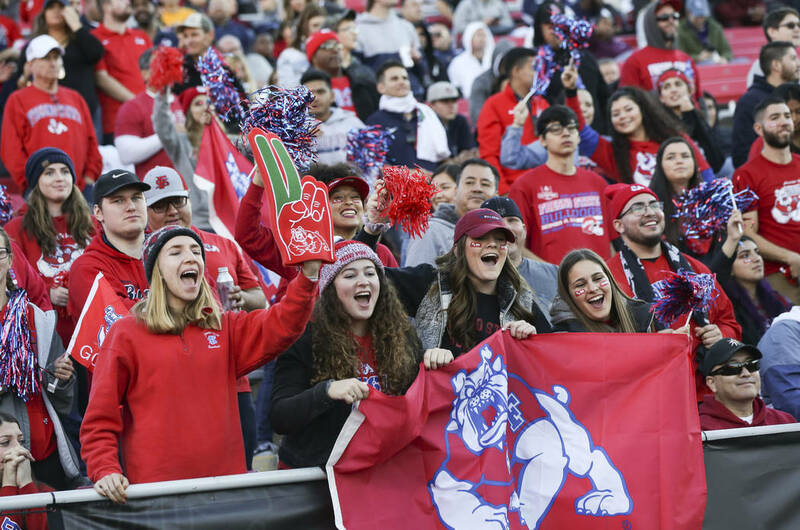 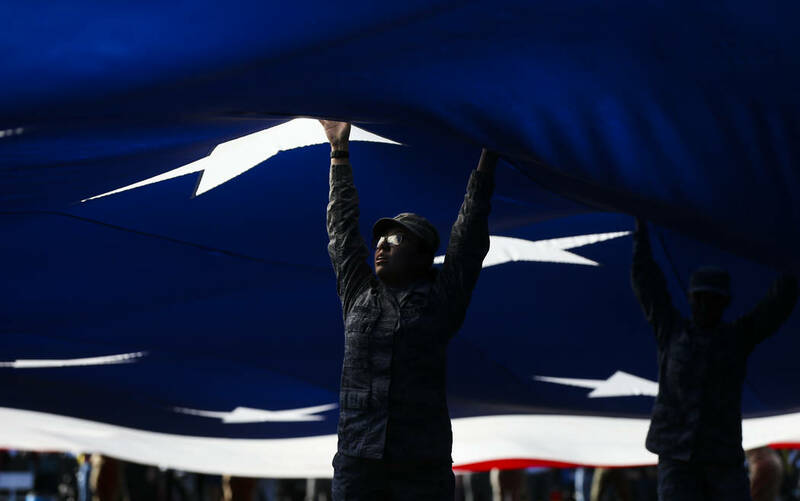 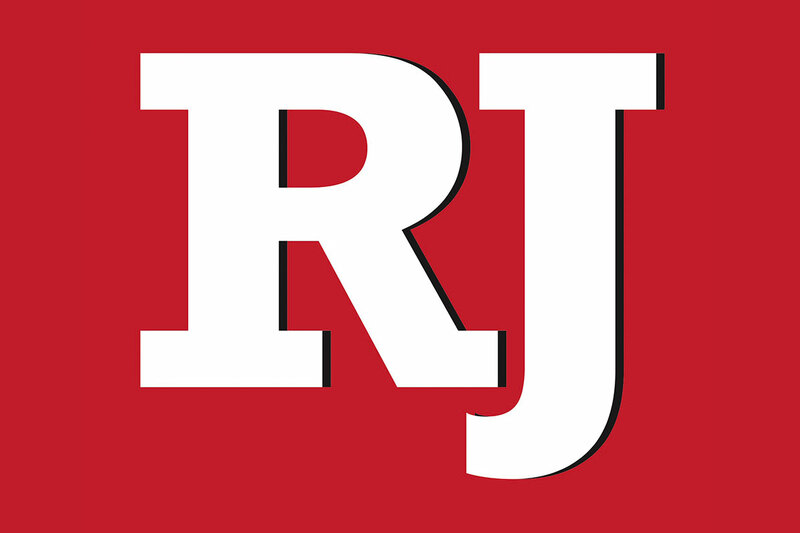 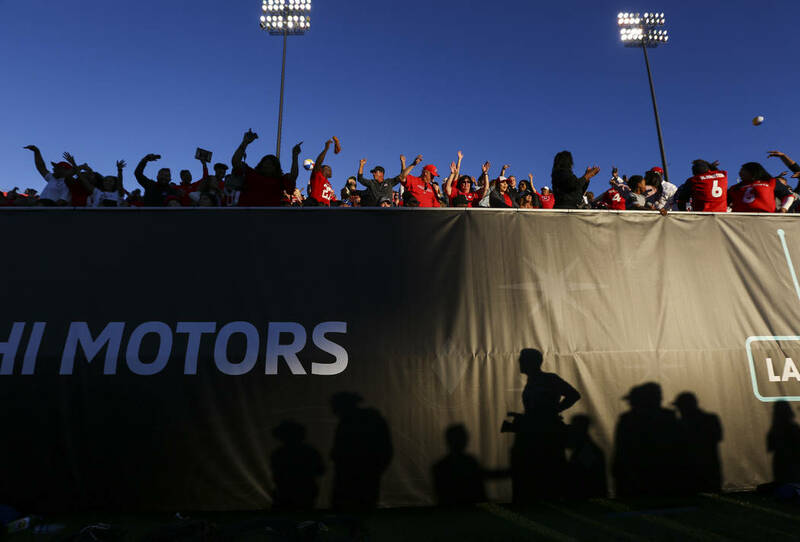 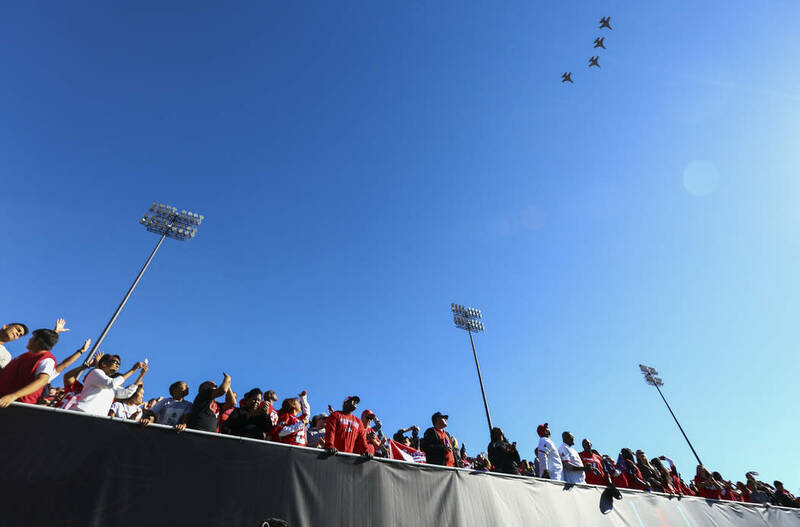 Rivers scored two touchdowns in those final 30 minutes, including a 68-yarder late in the third quarter to put the Bulldogs ahead for good in a 31-20 victory in the Las Vegas Bowl at Sam Boyd Stadium. 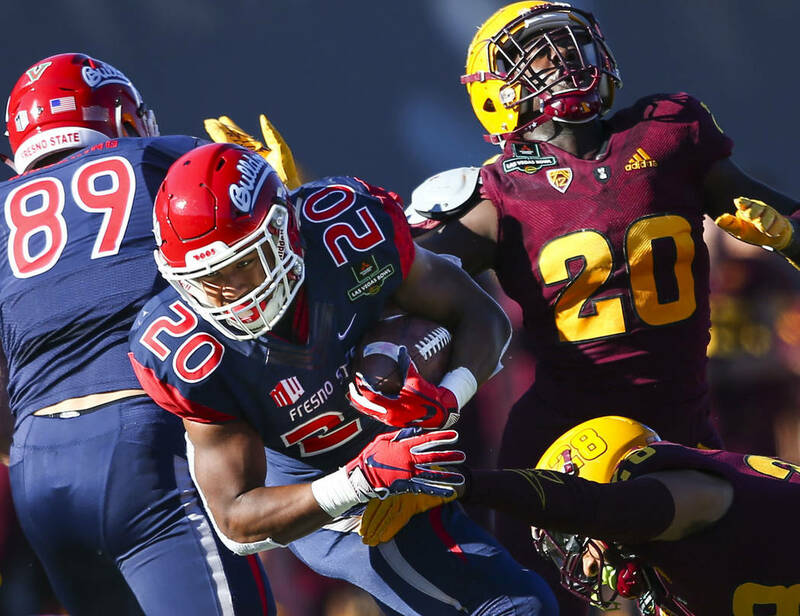 Rivers, named the game’s Most Valuable Player, rushed for 212 yards on 24 carries to help the No. 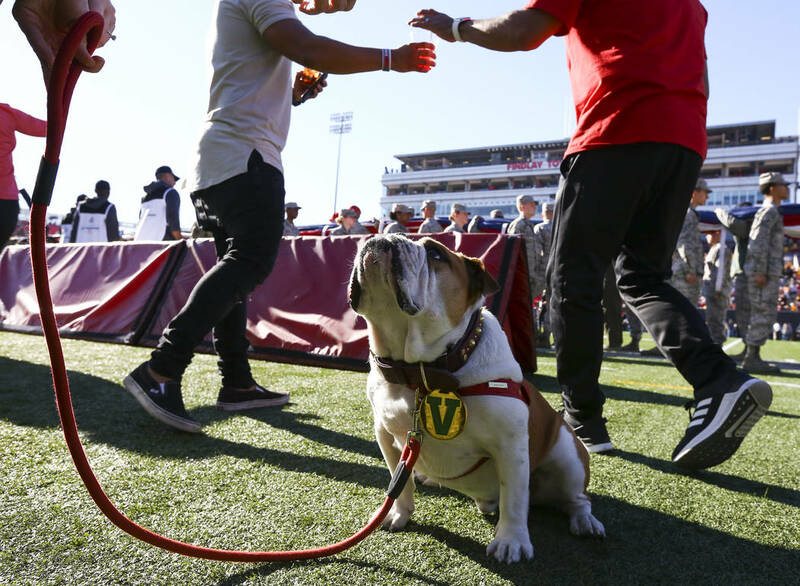 19 Bulldogs (12-2) reach a dozen victories for the first time in the program’s 97-year history. 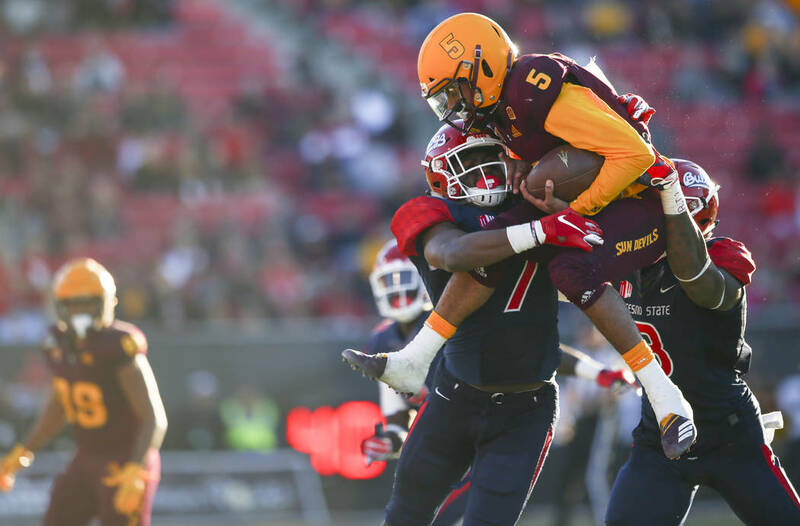 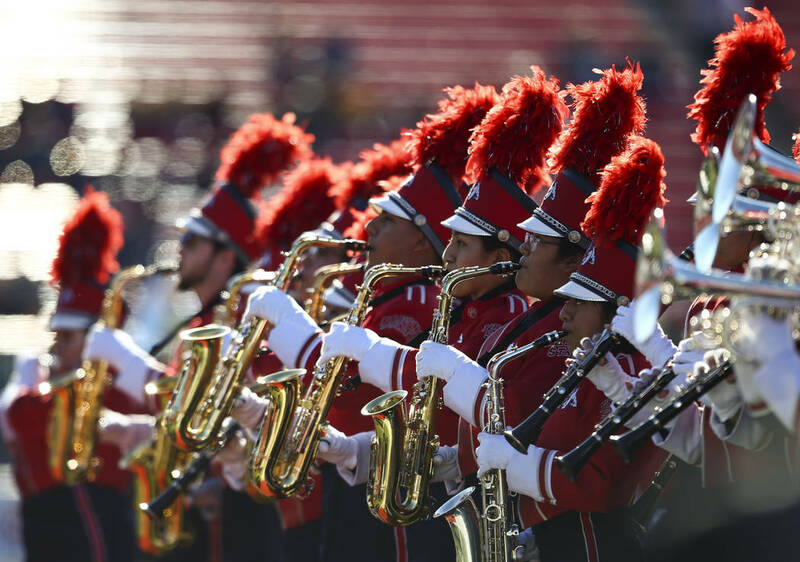 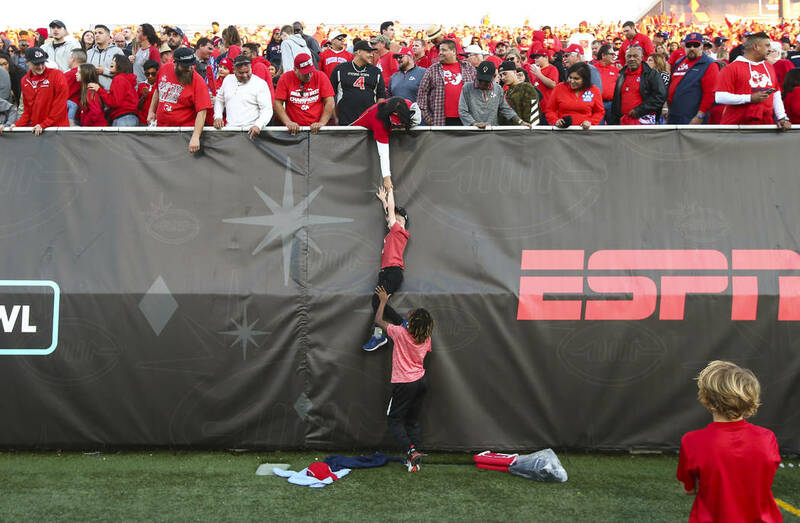 Fresno State shut down Arizona State (7-6) in the third quarter after the teams played to a 17-17 halftime tie. 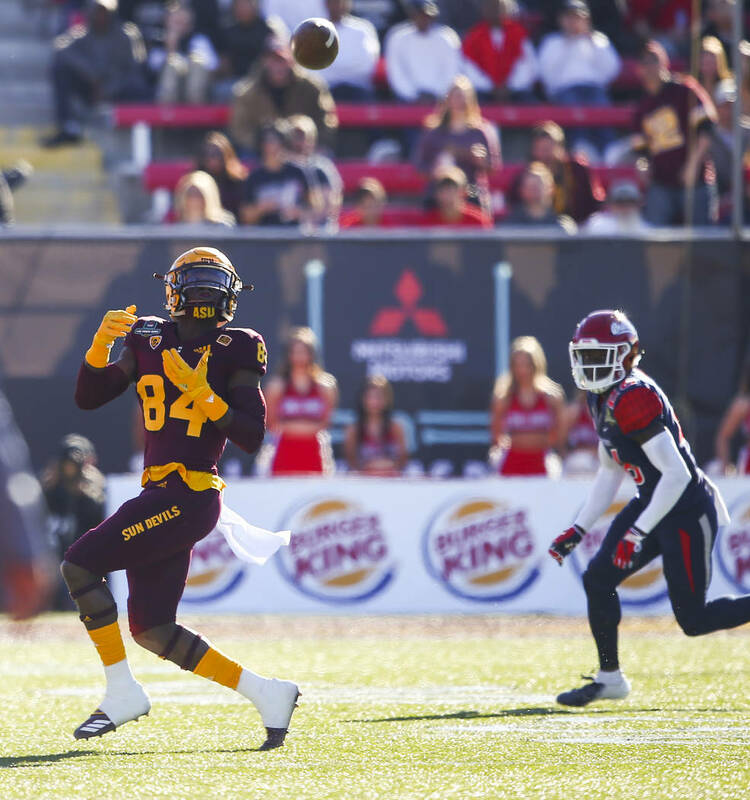 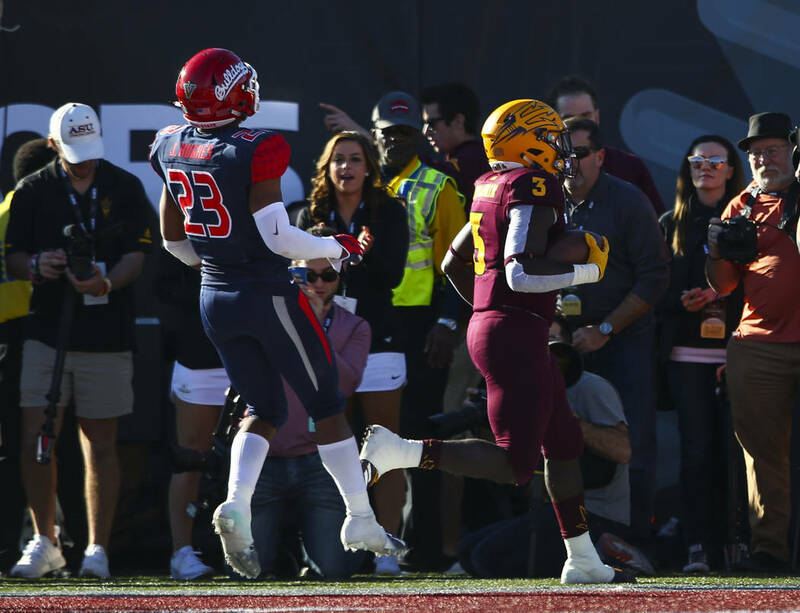 In the third, the Sun Devils had four three-and-out drives and a fifth series that resulted in just one first down, and they were held to 21 yards.